LES MILLS™ group fitness programs change the lives of millions of people in 14,000 clubs across 80 countries. LES MILLS mission is to create a fitter planet, one workout at a time. Every day these programs challenge participants to put aside whatever else is happening, and lose themselves for an hour in one of the world’s most popular group fitness classes. With Les Mills you’re not just exercising, you’re joining in on something bigger than yourself. Gain the energy of THE GROUP EFFECT™ as one of our 90,000 certified instructors guides you through a hugely motivating workout set to amazing chart-topping music. You’ll unleash yourself, fall in love with fitness, and change your life. You’ll sweat, you’ll shout – you may even curse us – but you’ll leave feeling exhilarated. And tomorrow you’ll come back and do it all again. Currently the Waynesboro Area YMCA is a licensed provider of three amazing LES MILLS programs. 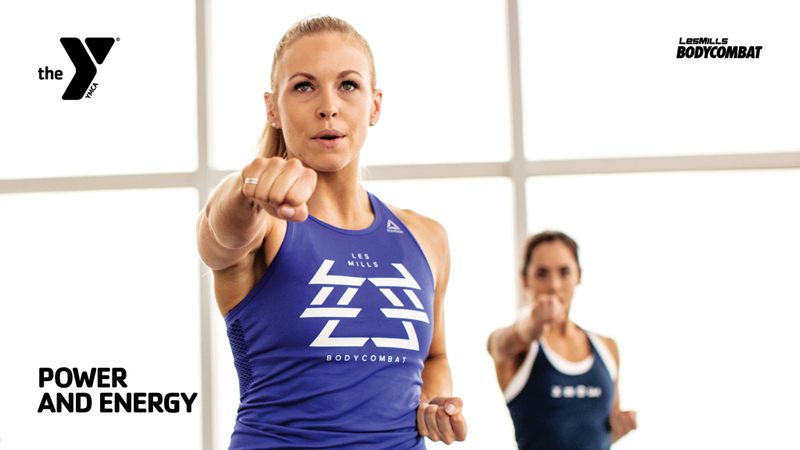 BODYATTACK and BODY COMBAT are currently being offered FREE. Registration for BODY PUMP can be done via phone, online at our Activenet site, or at Member Services. 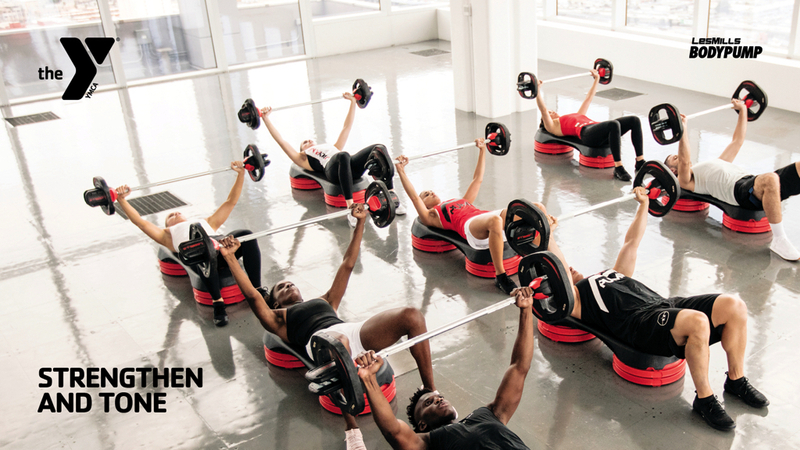 The cutting-edge BODYPUMP™ choreography, and chart-topping music is refreshed every three months, so with your choice of weight and highly-trained instructors you can get the results you’ve been looking for! Les Mills BODYATTACK® is the sports-inspired cardio workout for building strength and stamina. This high energy interval training class combines athletic aerobic movements with strength and stabilization exercises. Dynamic instructors and powerful music motivate everyone towards their fitness goals – from the weekend athlete to the hard-core competitor!